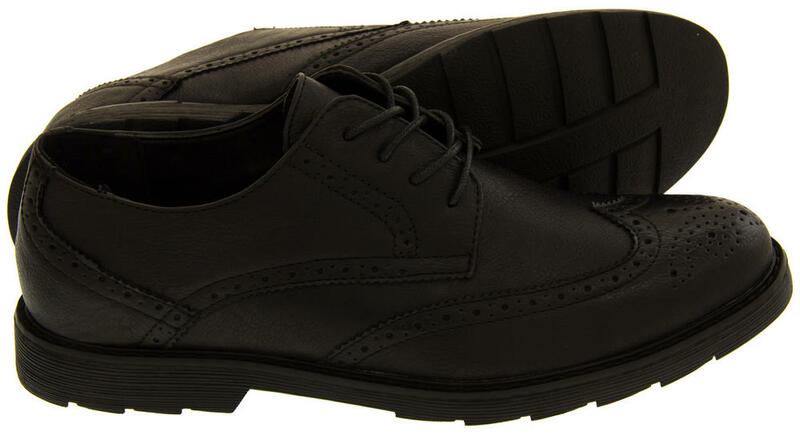 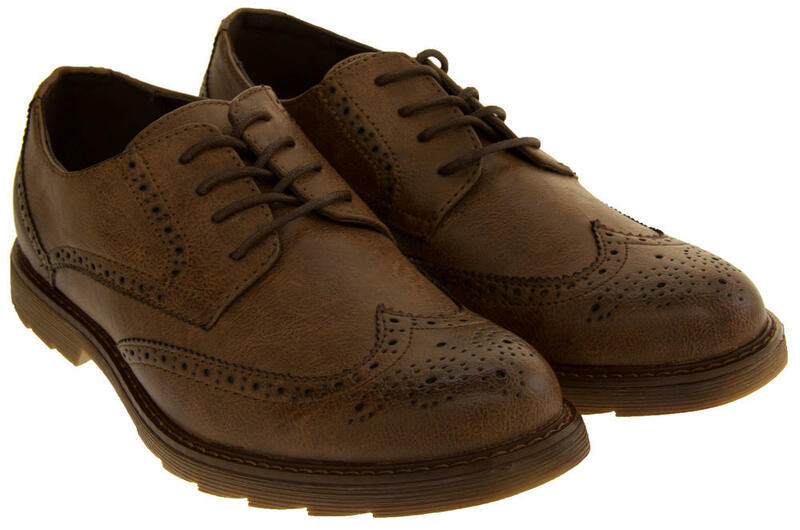 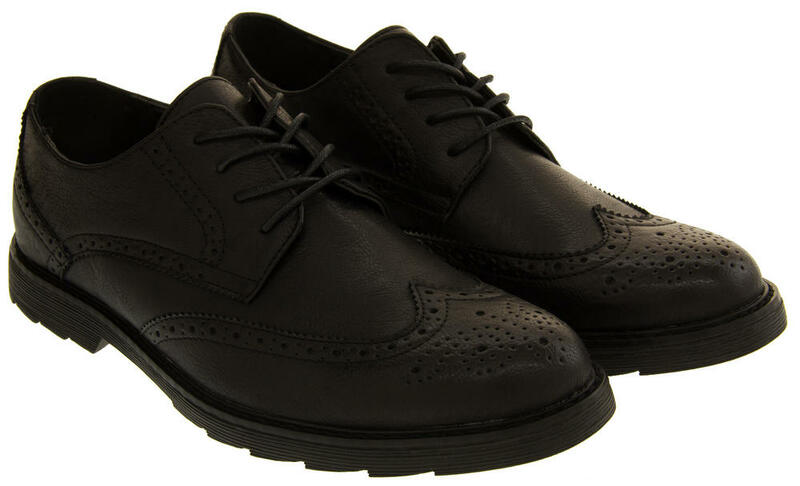 With a high quality faux leather upper and classic brogue detailing these Classics shoes will add a touch of class to any smart or formal outfit. 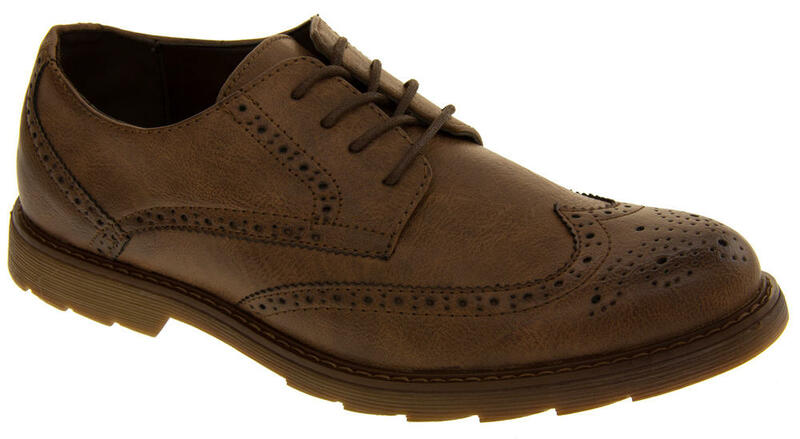 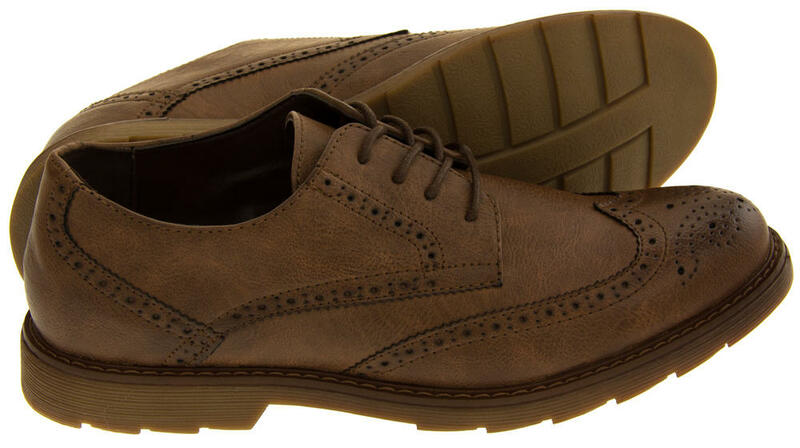 They have a lace up fastening and a hardwearing non slip sole. 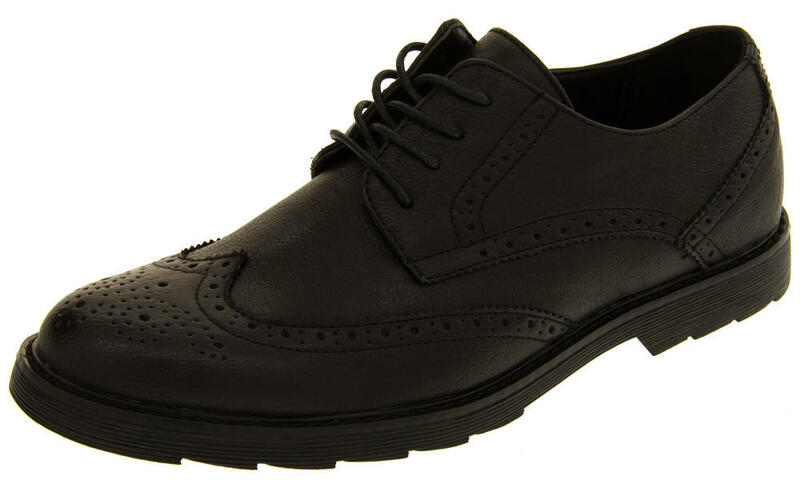 Ideal to wear for work or school, to the office, weddings and special occasions. 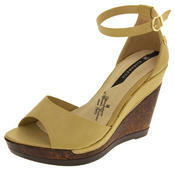 They also look great teamed with jeans for a more casual look.